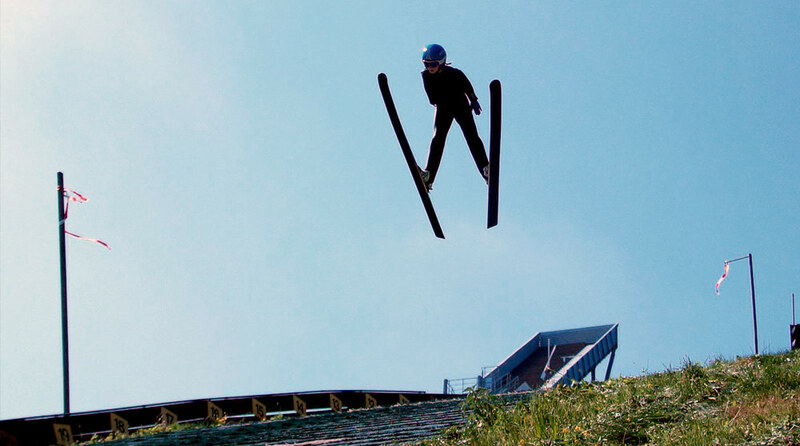 As the club with the most successful youth development programme in the German Ski Association, the ski club has already been awarded with the "Green Band". The athletes – among them, Carina Vogt (Olympic champion 2014, double world champion 2015 and 2017), Anna Rupprecht etc. 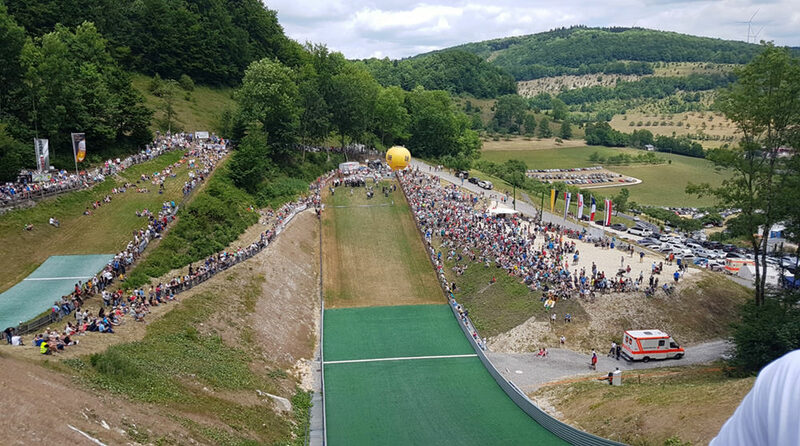 – are to be found in numbers in the national and association squads and were voted athlete of the year several times at the Schwäbisch Gmünd athlete award ceremony. Ski-Club Degenfeld e.V. was founded in 1922. 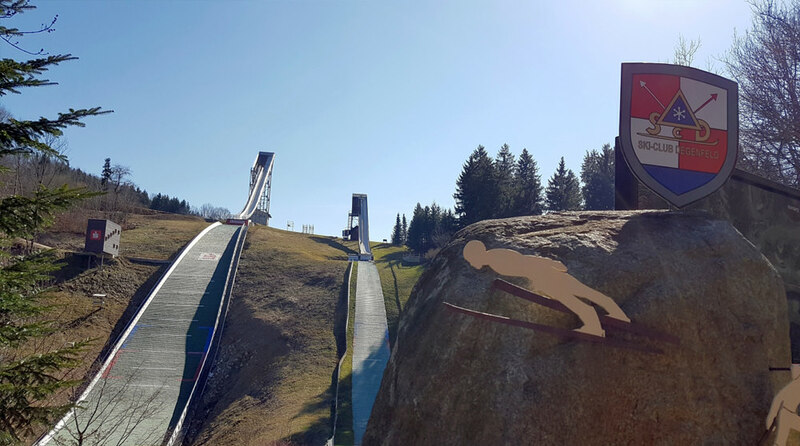 Its base in Degenfeld is home to two artificial ski jumps and one Winter ski jump.